In our fast-paced world, there are lots of parents who don’t want their kids to undertake too many different activities while other parents feel like signing their children up for a variety of activities helps them to discover their talents and passions. 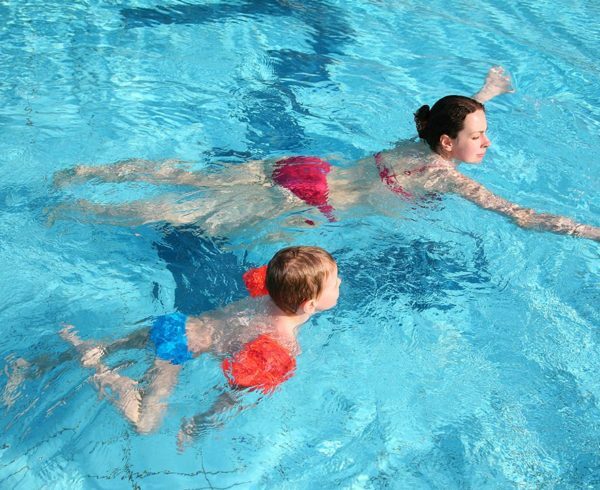 Ask a parent from either side how they feel about swimming lessons and you’ll get the same answer: swimming lessons are a must. 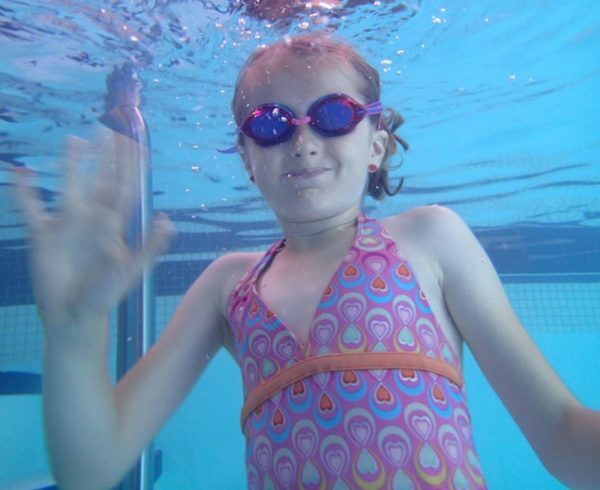 So, what is it about swimming lessons that make them a non-negotiable for most parents? Bring your kids to the pool and sign them up for swimming lessons. 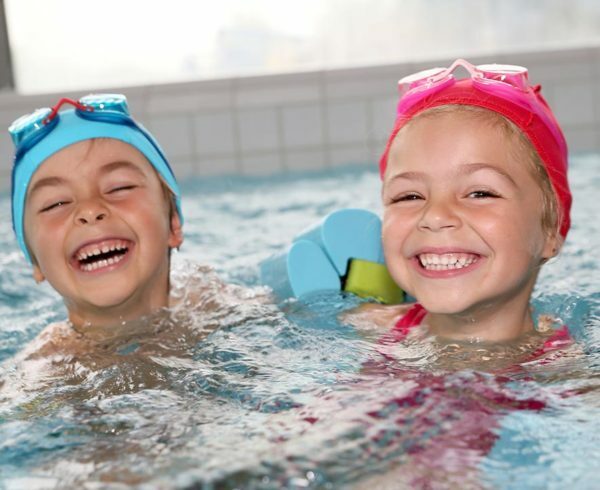 By enrolling your child in swimming lessons, you’re giving them the gifts of health, skills, and safety. Learning how to swim is one of the best ways to make sure your child can navigate the water safely. 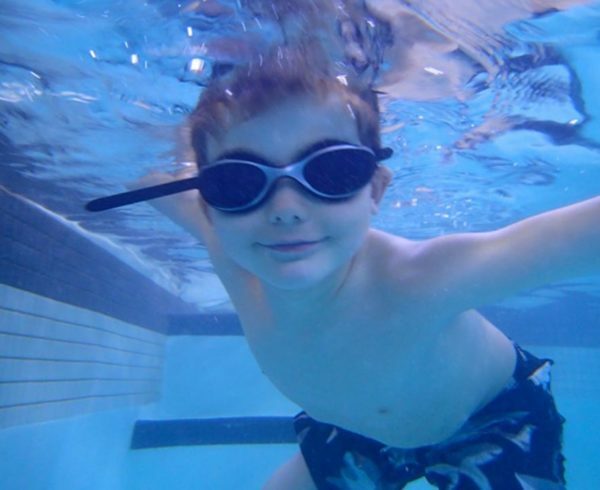 Children who are afraid of drowning are six times more likely to not know how to swim. Fear and inability go hand in hand here. By spending more time in the water, those children can get used to that environment and slowly conquer their fear, even if they’re just standing up in the water, wading, or holding your hand. Baby steps may be necessary, and that’s ok. Working towards conquering fear and anxiety will go a long way towards improvement and skill development. 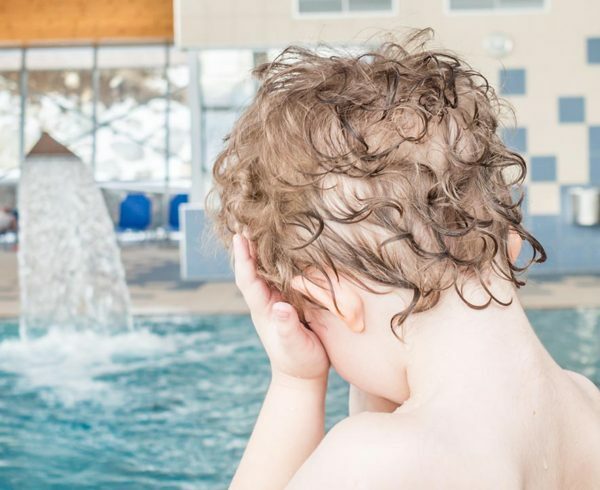 Even children who aren’t strong swimmers yet can learn basic water safety skills and respect for the water, and these are the kinds of skills that can help save lives. 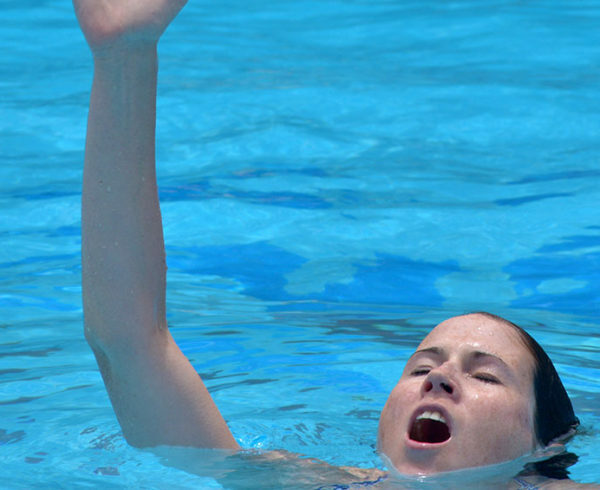 Floating devices and life preservers have a role to play in the water, but they are not a substitute for learning swimming techniques. When you sign your child up for swimming lessons, they’ll learn water safety skills and swimming techniques that can save their lives–or help your child safe someone else’s life someday. 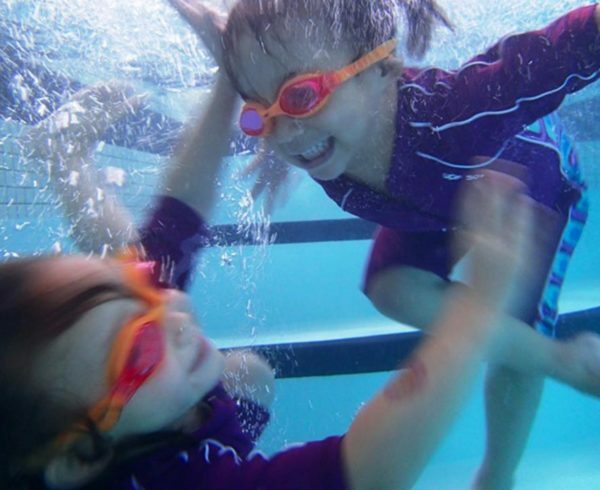 It can be tempting to miss lessons or to quit after thinking they’re “good enough in the water now,” but giving your child the gift of swimming lessons is a life-long investment that can reap innumerable rewards. Whether you’re in camp Social Sign-Up Butterfly or Unprogrammed And Unscheduled, we have swimming lessons, intensives, and camps that can suit your schedule and help teach your children to be safe in the water. Contact us today to find out more about our programs here at The Aqua Life.